View our samples by following this link. 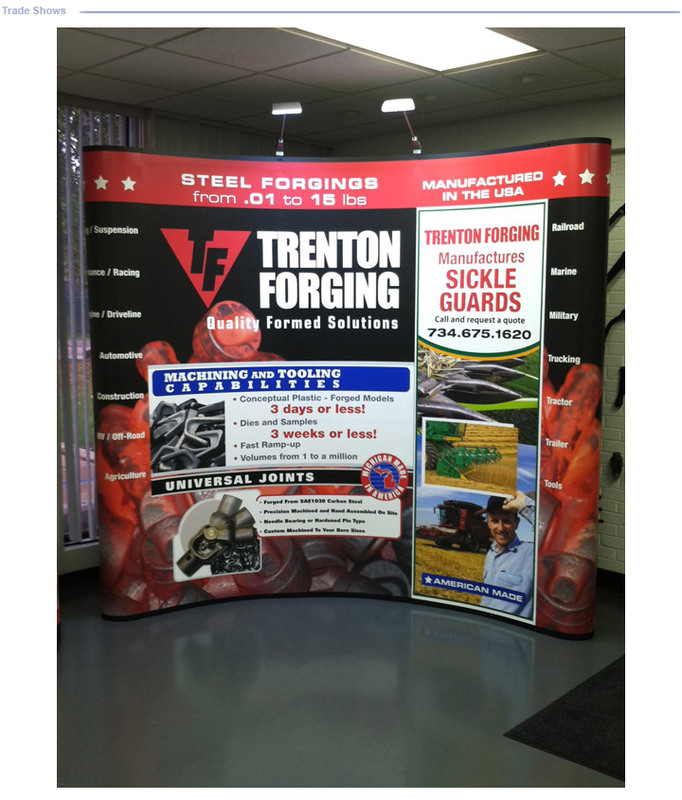 Are you searching for Trade Show Displays, Booths, Pop Up Displays, Banner Stands, or other sign products? Look no further! Media Connection can outfit you with the best assortment of quality sign products for any business needs. From large projects to small events, we are here to help! In addition to our top selection of sign products, we also offer Graphic Design Services. We are here to help every step of the way!